Changing Places – legal requirement? 1. Changing Places – legal requirement? One thing Brexit is not impacting on is the quiet progress of Changing Places into law. Moves are afoot to make Changing Places a legal requirement in certain buildings. The Toilets (Provision & Accessibility) Bill is scheduled for its second reading in the House of Commons on March 15. Closomat, expert providers of toileting solutions, updates us on the current situation – and I can guarantee this is the first time the Beastie Boys have been referenced on Independent Living! Exercise is frequently cited as a good means of fall prevention, and now we have strong evidence that a programme of exercise can indeed reduce the risk for older people living in the community. New evidence has been published in the Cochrane Library, following a review produced by a team of researchers from the University of Sydney, Australia and Britain’s Oxford University. The Sequal Trust is not as well-known as it should be. 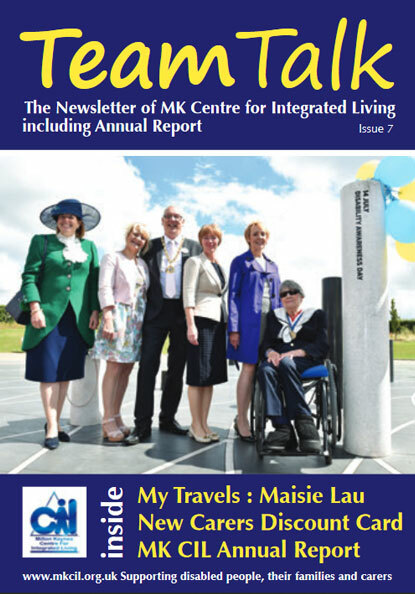 This is its 50th anniversary year, providing vital communication aids for people with a range of disabilities. 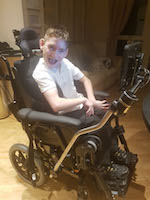 They have written a guest blog explaining how they work and what help they can provide, which has included funding an eye gaze system for Jake, pictured here, who has quadriplegic cerebral palsy, and is now able to both communicate and control his environment. 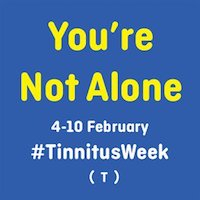 This is national Tinnitus Awareness Week, and the theme is Tinnitus and Isolation. The British Tinnitus Association is trying to reach more people in new ways, in the hope of helping them feel less isolated. They have various activities planned, with lots on social media, and their very first podcast. An estimated 6 million people are affected, and it can have a serious impact on every aspect of life. I stopped relying on my Apple watch to monitor my sleep after it told me I’d had a solid seven hours when I had actually got up twice during the night. 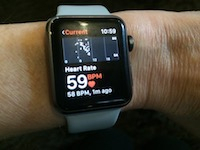 Now doctors are concerned that healthy people are visiting their GP unnecessarily because wearable tech of this kind is misleading them. A site visitor recently asked for some clarification on Blue Badge parking, which is now open to some people with a non-physical disability, including some forms of brain injury, autism, and mental health problems, who were previously ineligible.